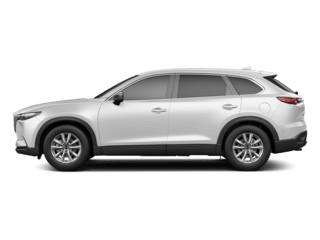 Where Can I Find Mazda CX-5 SUVs For Sale Near Me? 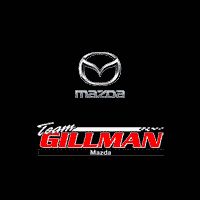 Are you asking yourself, ‘where can I find new & used Mazda CX-5 SUVs for sale near me?’ Team Gillman Mazda is proud to offer an exceptional selection of new, used, and certified pre-owned Mazda CX-5 Compact Crossover SUVs for you to browse and test drive in Houston, TX. 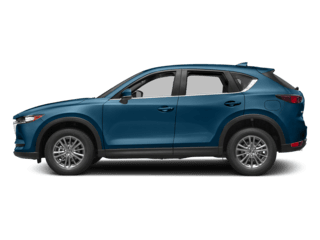 The growing demand for high-quality compact crossover SUVs has made the CX-5 Mazda’s highest selling model, and for good reason. 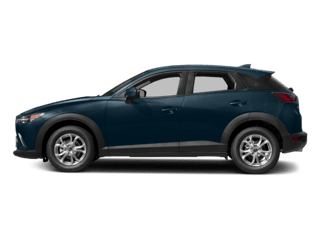 Meshing the practicality of a family vehicle with the pure adrenaline-pumping love of sports vehicles, the Mazda CX-5 is the manifestation of Mazda’s passion for perfection. 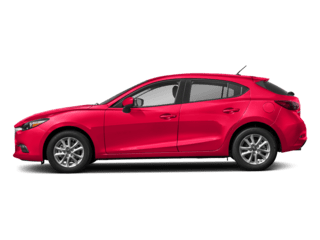 It should come as no surprise that the Mazda CX-5 is fully loaded with all the modern conveniences and automotive comforts 21st century motorists demand. What most likely will surprise you is how perfectly everything is placed within the Mazda CX-5’s cavernous confines. Design and functionality never looked or felt so good. Automotive safety isn’t an option, it’s a standard. That’s why we’ve filled the Mazda CX-5 with the most advanced safety and security equipment in the industry. Getting you and your family to ‘point B’ just got a whole lot safer. 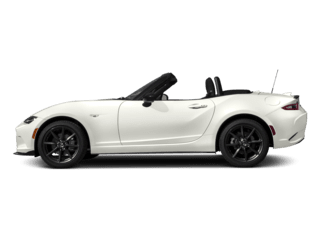 Mazda’s impressive 187 HP 2.5L 4-cylinder engine brings its A-game to the roadways with the Mazda CX-5. Boasting an EPA rating of 24/31 MPG, you’ve got a passport to a powerfully economic commute that’ll transform your rush hour into happy hour. 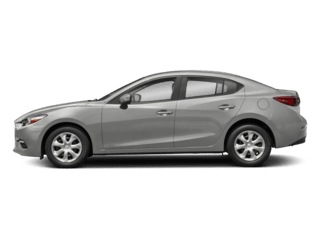 Stop by Team Gillman Mazda today and test drive a new, used, or Mazda certified pre-owned Compact Crossover SUV in Houston, TX. 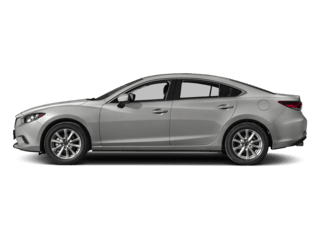 Our team of Mazda specialists are standing by to help you find the perfect vehicle. 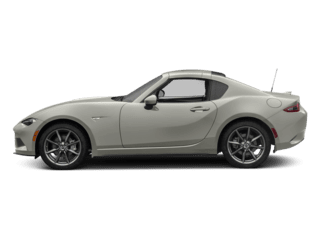 Browse our online inventory, drop by, or call (877) 834-6451 now to learn more. We look forward to serving you! We appreciate your interest in our inventory, and apologize we do not have model details displaying on the website at this time. Please fill the form out below and our team will quickly respond, or, please call us at (281) 583-3400 for more information.